The Alexa Voice Service (AVS) team will be hosting several sessions at this year’s event, giving you an opportunity to learn more about how to integrate Alexa directly into your connected products. 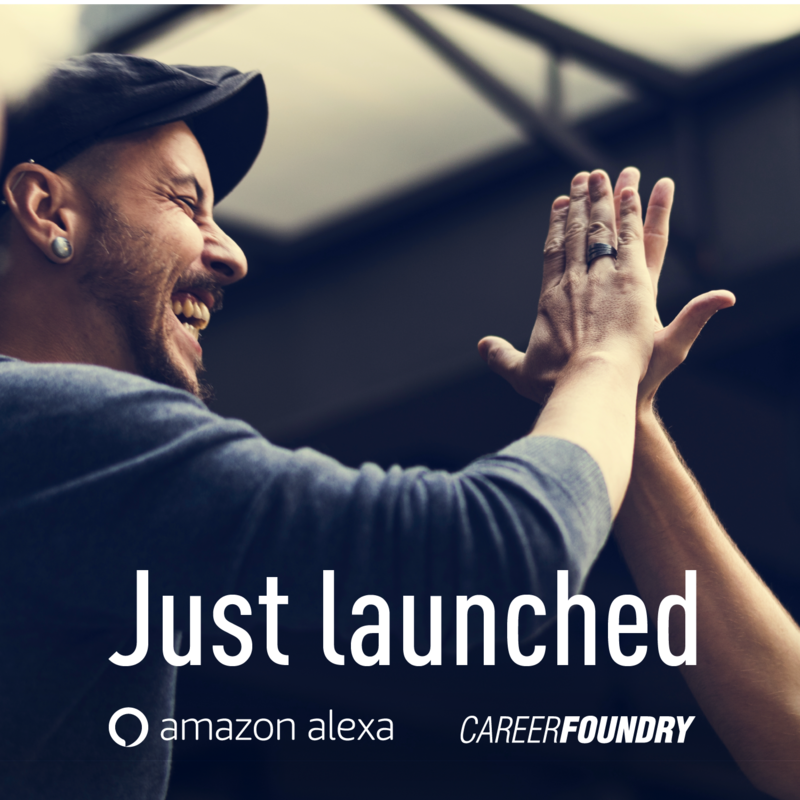 We collaborated with CareerFoundry to create a comprehensive course on designing compelling voice experiences. 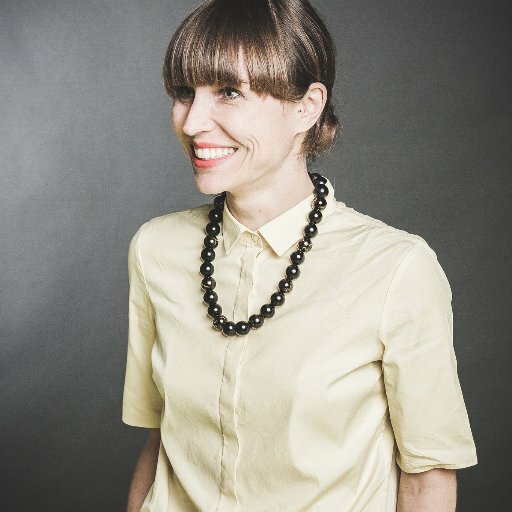 The course, Voice User Interface Design with Amazon Alexa, is now open for enrollment. Today, we are happy to announce Alexa Dev Days, a new event series from Amazon and sponsored by Intel. We invite learners of all levels to join us in more than 25 cities worldwide for training sessions, workshops, live demos, and networking with Alexa experts and your peers. Today we’re excited to share that this feature now includes usage information about your smart home skills and flash briefings. We are happy to announce tunable lighting control, a new feature in the Smart Home Skill API now available in the US with support for the UK and Germany coming soon. This is great news for those of you targeting color-changing lights or tunable white lights. We are excited to announce two new features that will help you build skills that are even more engaging. Incorporate location information into your interactions using the new Device Address API. And gain deeper insights into your skill’s usage with the new metrics dashboard. It’s here. 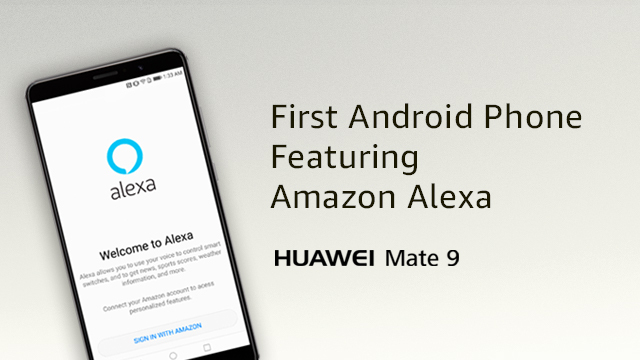 Huawei released an over-the-air (OTA) update today bringing hands-free Amazon Alexa capabilities to Mate 9 smartphones in the US. New Mate 9 smartphones will ship with the Huawei Alexa application pre-installed, making it the first Android smartphone to have the cloud-based voice service as a native, out-of-the-box feature. Huawei introduced its flagship Mate 9 device in the US at CES 2017. The Mate 9 was built smart, with a machine learning algorithm designed to improve device performance over time. Now, Mate 9 is even smarter thanks to the Alexa Voice Service (AVS). The Ford Motor Company announced a two-phased approach to integrating Amazon Alexa into its 2017 line of vehicles at CES. The first phase makes it easy for electric Ford vehicle owners to connect to their cars from the comfort of their homes through the MyFord Mobile skill, which launched in late January 2017. Customers with a Ford plug-in vehicle, such as the C-Max Energi, Fusion Energi, or Focus Electric, can enable the MyFord Mobile skill to issue a range of remote commands and obtain vehicle information. Technology in the car keeps drivers informed and connected. Logitech, a global leader in personal computing and accessories, is using voice control and the Alexa Voice Service (AVS) to help drivers stay focused on the road. 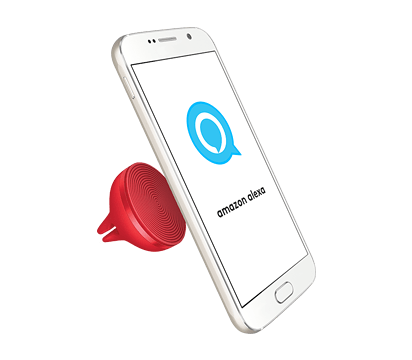 The company built ZeroTouch, a product that enables drivers to use their voice to control mobile-based applications on their Android phones or access cloud-based services via Amazon Alexa. ZeroTouch is a combination of hardware and software that creates a hands-free voice experience in any car. The magnetic hardware car mount holds a phone in place either on the car dash or an air vent. The ZeroTouch mobile application launches via BluetoothⓇ and its voice control feature is activated with the wave of a hand. Click the link below to read more about the development process.